Madrid is waiting for you! Madrid is a city with more than 3 million inhabitants, full of history and incredible places. However, sometimes visitors can be overwhelmed as there is so much on offer, and they simply may not know what to do or where to start. Mola! 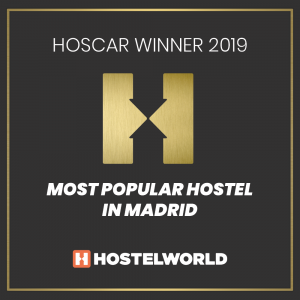 Hostel has prepared an extensive program of activities so that you don’t miss any of the city’s main tourist attractions while also having a great time. Don’t you know what to do in Madrid? have a look at our program of activities! Staying in Madrid for a couple of days? 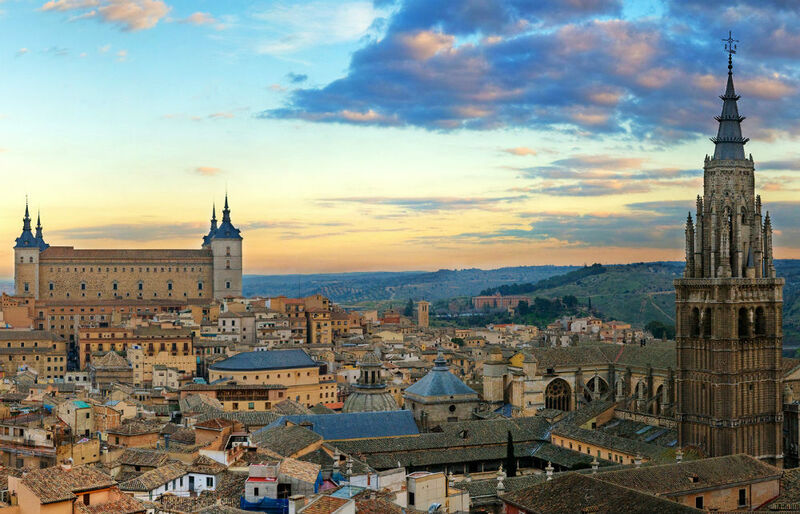 You can’t skip visiting Toledo with us! This World Heritage city is just one hour far from here and its beauty and cultural diversity will take your breath away! Do not miss this lifetime experience! 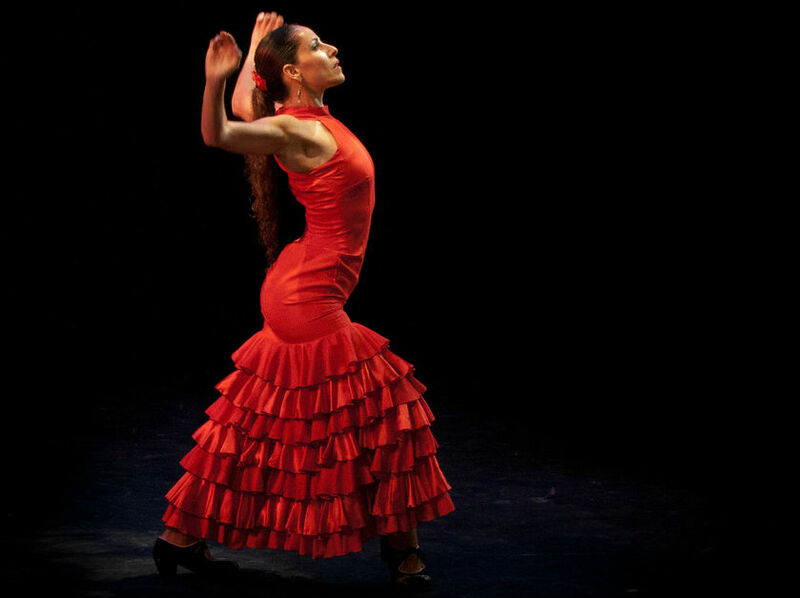 The Spanish traditional dance is very well-known for the passion of the artists and typical hand clapping. Mola! takes you to one of the best shows in Madrid. It is a must in Spain either if you travel alone or with friends! Do you like exploring places off the beaten path? Join us exploring the north of Madrid in a full-day trip! 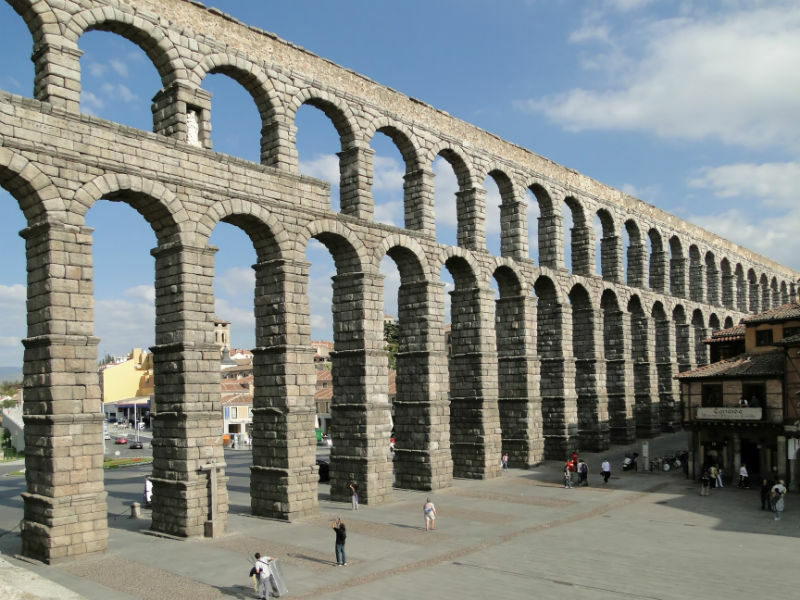 We’ll discover Segovia’s Roman aqueduct and then Ávila, a city sourrounded by walls. 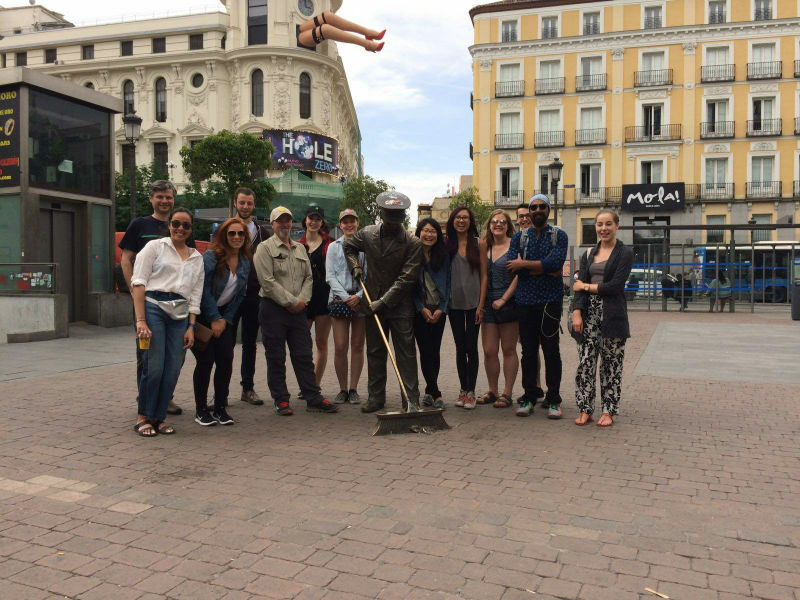 Our tour guide will show you the most emblematic places in the city centre! Madrid is one of those cities that never sleeps and from Mola! we’ll guide you through the best bars so that you can dance and have the time of your life. 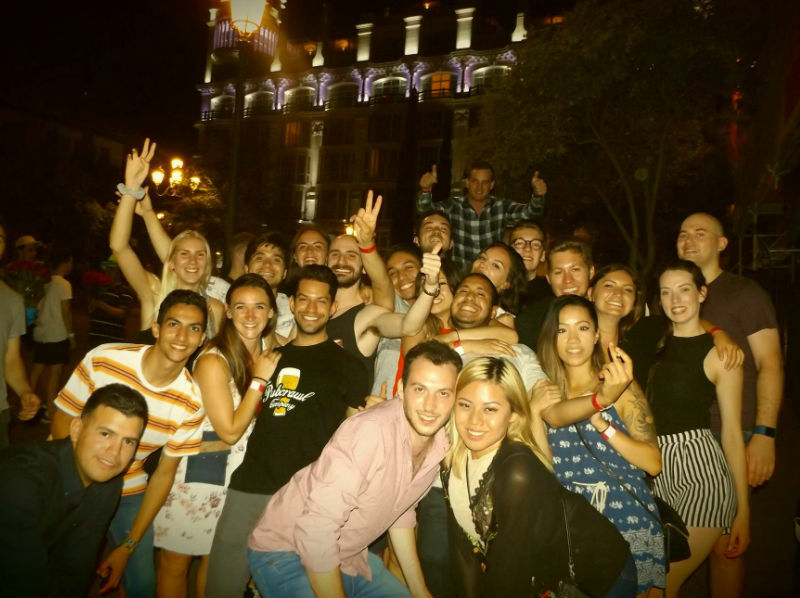 Meet other travellers and get ready to the best night you will never remember! 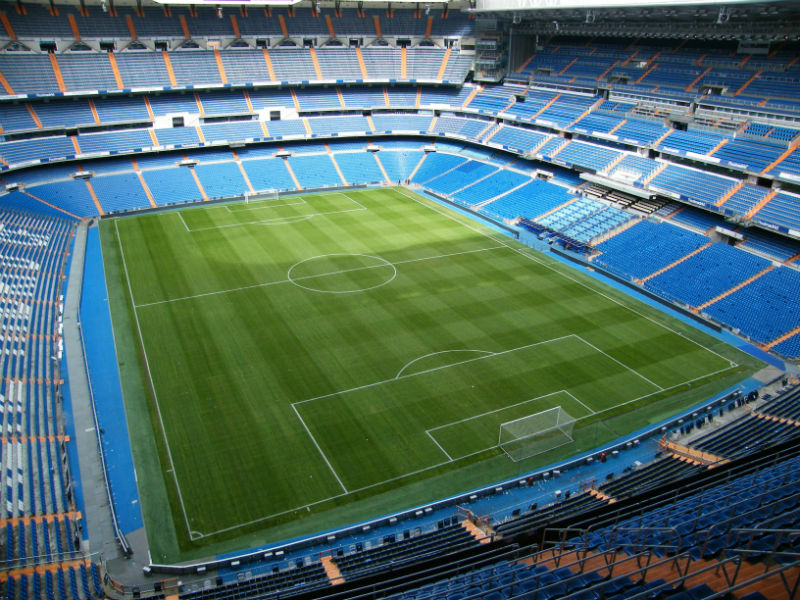 If you are coming to Madrid and you don’t want to miss the visit to Real Madrid stadium and go to the games, we make it easy for you! Let us know and we will book your tickets in Mola! 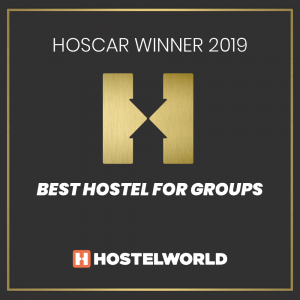 Hostel. 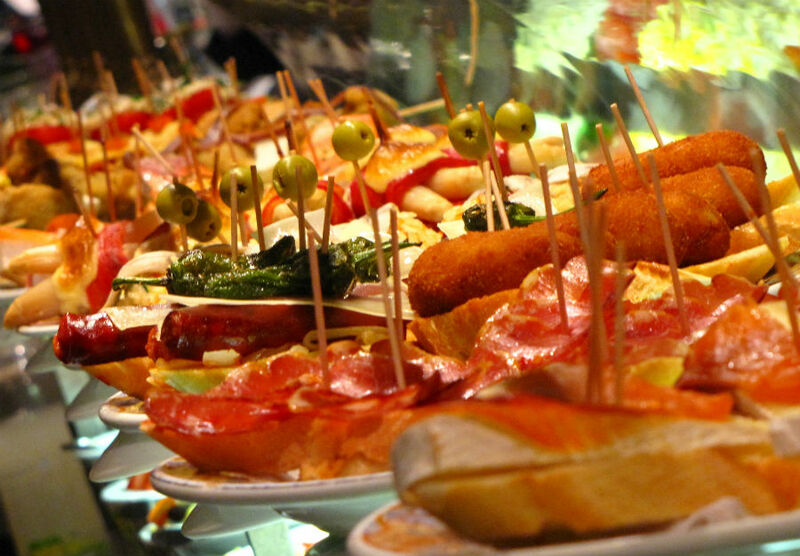 Spanish gastronomy is one of the most popular in the world, and trying “tapas” in the best local bars is a must when visiting Madrid!